The Association of Greek Archaeologists requests the Greek government and international organizations to stay vigilant and intervene so that this supremely important monument remains the property of all humankind, an inseparable part of global cultural heritage. The Association of Greek Archaeologists has been informed about unsettling developments regarding the intended conversion of Hagia Sophia in Istanbul to an Islamic mosque and in an announcement it made, expresses its strong concern in view of such a prospect. 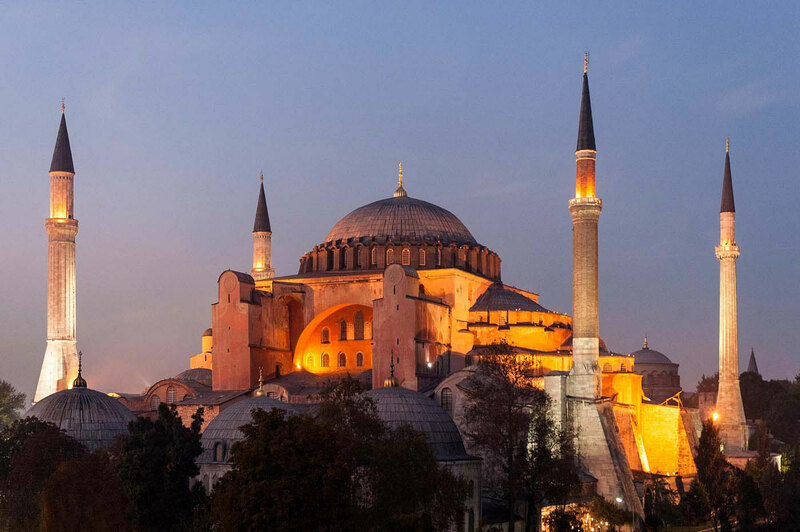 As the AGA mentions in its announcement: “Hagia Sophia that was inaugurated in 537, has been operating as a museum since 1934 and due to its significance, constitutes a World Heritage site included, since 1985, in the relevant list of UNESCO. ”The repeated reading of the Koran and of prayers for a second consecutive year within this emblematic monument acts as a harbinger, with the ulterior motive being the cancellation of its function as an outstanding cultural possession, by its being submitted once more to religions and dogmas. ”The adverse experience of the conversion to mosques of other churches by the same name (Hagia Sophia, Trabzon; Hagia Sophia, Iznik), with catastrophic operations on monuments and mainly on their decoration, does not allow complacency. ”The Association of Greek Archaeologists requests the Greek government and the international organizations to stay vigilant and intervene so that this supremely important monument remains the property of all humankind, an inseparable part of global cultural heritage” concludes the announcement.